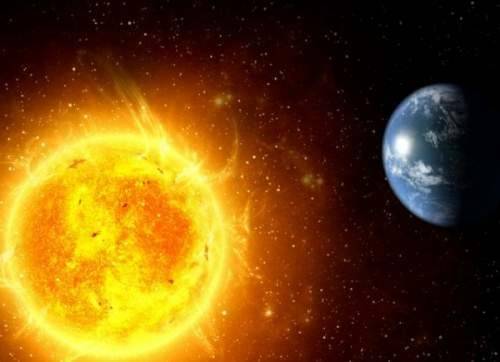 Since 1994, the European department of International Solar Energy Society has been annually organizing Sun Day in order to attract public attention to the possibility of using alternative sources of energy. Enthusiasts and professionals, NGOs and companies from all over Europe organize various activities related to demonstration of solar energy possibilities. Such activities include Open Days of solar and energy efficient buildings, research and design institutes, competitions, runs of solar cars and electric vehicles, exhibitions and meetings with the public in city and trade centers, in green areas and other public places.